Weee!! Hello, first Friday of April! A month to go and it's gonna be my 25th birthday! Opps, don't you dare burst my bubble...I am turning 25, period! 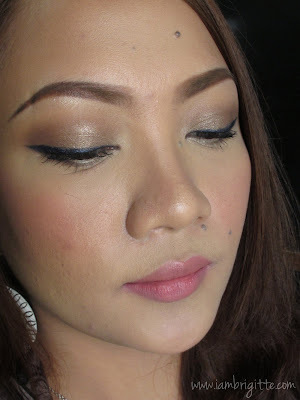 Anyway, I realized that it's been a while since I last posted an FOTD. So here's a look I did a couple of days ago. 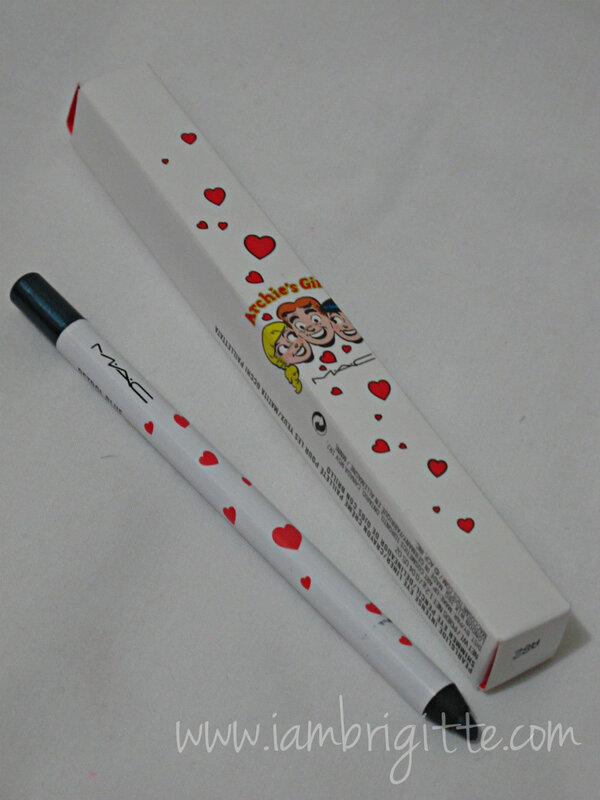 I've finally used my MAC Archie liner in Petrol Blue after weeks of trying not to...hahaha, I didn't want to use it because I don't want to sharpen the cute little thing! But I did. 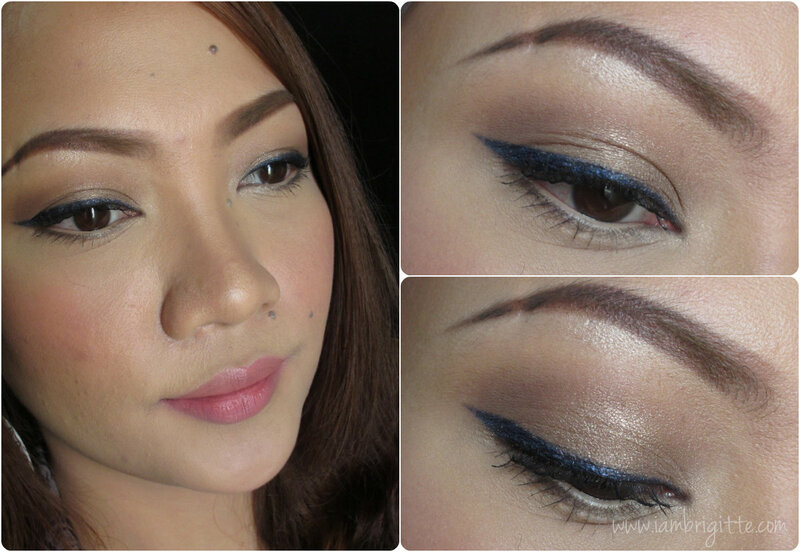 Well, it's just too pretty...it's the perfect dark navy liner with shimmers. 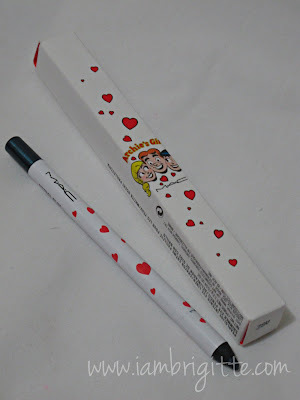 Really intense pigmentation and glides on like silk. I'm just sort of worried that this won't last me too long because with it's soft, creamy texture, I would always have to sharpen it after each use. I was afraid that it might smudge on me but surprisingly, it didn't.